Task Description; Kill Lance on Hurricane Island (kill Lizard man Lens)"
Tell me please. What kind of cave on Hurricane Island? Where you need to kill a man lizard. Is it an instance? Then tell me where to get a pass? Or is it an inst for 150 levels? And yet not the topic but still: What are needed - Reyes Family Emblem and Gold Nugget Fragment? And where to get the Seal of Poseidon? It is the Mine Cave on Hurricane Island. You can find it when you enter Hurricane Island beach. If you click it on the list of "NPCS" it will bring you to the entrance. You will need a Swamp Map and a team( can be with NPC) to enter it . Swamp Map you get at NPC directly at the Beach (when you enter from offshore you see it few meters away from you) for 7.500.000silver. 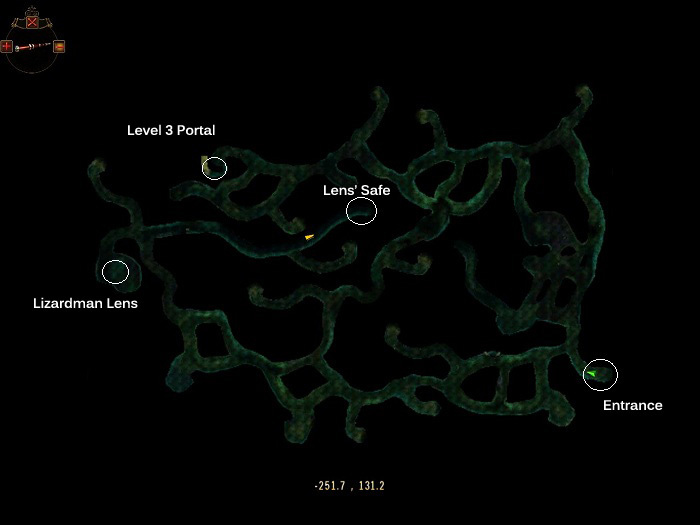 The boss (lizard man lens) is on level 2 of the Mine Cave Instance. First you need to kill rowan. 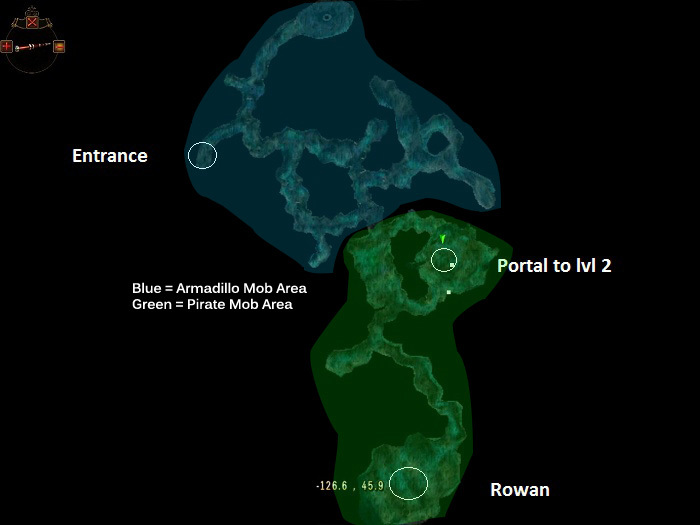 So you enter with the swamp map the instance kill rowan and go to portal to lvl 2 (it will open after rowan dead) then you need to kill in lvl 2 Lens. There should be a guide for this instance somewhere with pictures (see below for link).... Instance has total of 6 level. Reyes Family Emblem drop in new sea instances mainly ( porto bay, crete, gibraltar, north sea). Gold Nugget fragment you get from London Daily (supply officer), Euro Ares event (need lvl 10 rank for it and high land points i think), Dragon Max event. Also you get a some from different quest lines. You can also buy Gulch Gold (the item you get out of the fragments) in Item Mall or from other players and can also exchange at Treasure Redeem exchanger in seville port Advanced redeedem treasure vouchers from london daily (supply officer) for Gulch Gold. Seal of Poseidon you mainly get by doing high level dailys like kill Command Ship in English Channel, Kill 130 lvl 1 boss and stuff like that (those dailys which give vigor if you in guild and nice profession exp and can be taken at NPC in athens port). Reyes Family Emblem- I know where to get them from. I do not know what to spend them and which NPС. Gold Nugget fragment - What are they for? Which NPC can be exchanged for something useful? Thank you for the detailed explanation of the quest! Thank you very much! The items you get/upgrade there need for Generals. Generals you can get with rank 8+ in some Taverns (Seville, Barcelona, London, Lisbon) and better Generals (which in long term recommended) from Card: Ken Edmund and Card: Justin Colby (players sell them often at stalls or public, they drop from Yizhou Bay, Henry Ivelly, French Soldiers in NA outskirts and Iron hand Smuggling ships in asia (sink not grapple) near naga and near south china Battlefield. Generals and especially the gear are very important key features in our current game version so make sure you understand them and understand what is good there and how to get and upgrade them. Reyes Family Emblem can be exchanged in Portobello suburbs near entrance to Porto bay.